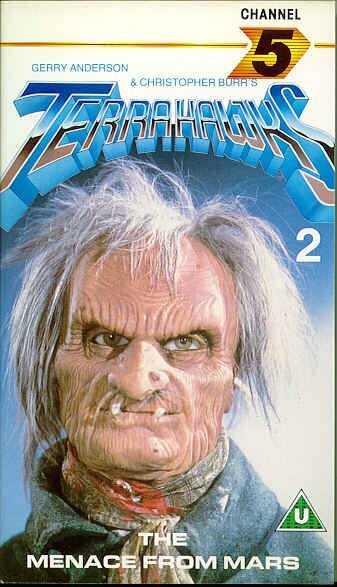 TERRAHAWKS COLLECTABLES, VIDEO TAPES - Channel 5 #2. Video Tape #2- Second Release. By Channel 5, ref CFV 01852. Titled "The Menace From Mars"
Compilation of four episodes. "Space Samurai" "The Sporilla" "From Here To Infinity" "Happy Madeday"